Following-on from part 1, where I focused on observations of soil structure (as a measure of soil health) and what conclusions could be drawn from these observations, what follows is a discussion of some ways to improve soil health and soil structure; the primary motivation for having a healthier soil being that future droughts will be less costly and have a lower impact. Here are some techniques and frameworks for improving soil health in pasture - all these practices are routes to increased soil aggregation and as such their success can be evidenced by observing/recording this factor (take your spade into the pasture). These techniques and frameworks all have pedigree internationally but are not common here in the UK. A framework to deal with the complexity and the variables associated with managing grazing systems whilst also achieving higher goals like high animal performance, improved pasture growth and better soil. As they say, “proper planning and preparation, prevents….” In this case, the planning means you are generally better prepared for unforeseen circumstances, so when a drought hits, or an extended wet period, you should be better able to react and still achieve those goals. 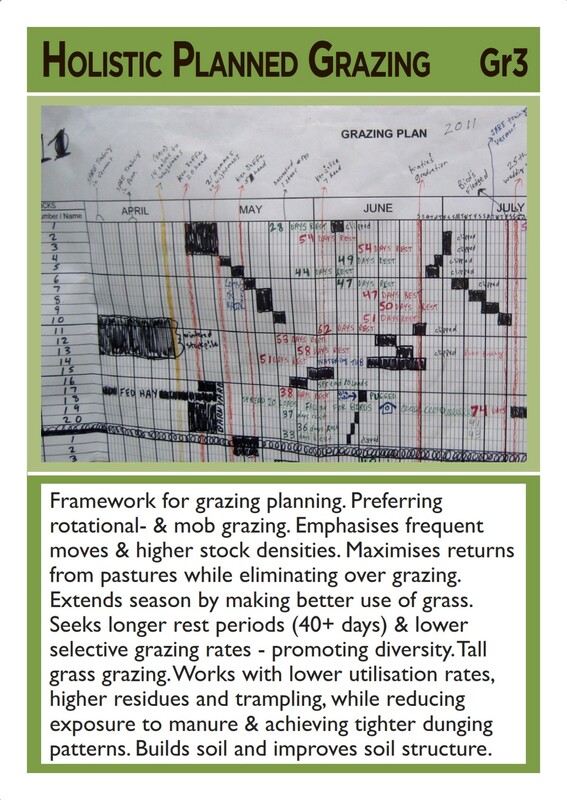 HMI grazing charts are downloadable here, though you may want some support with getting started. 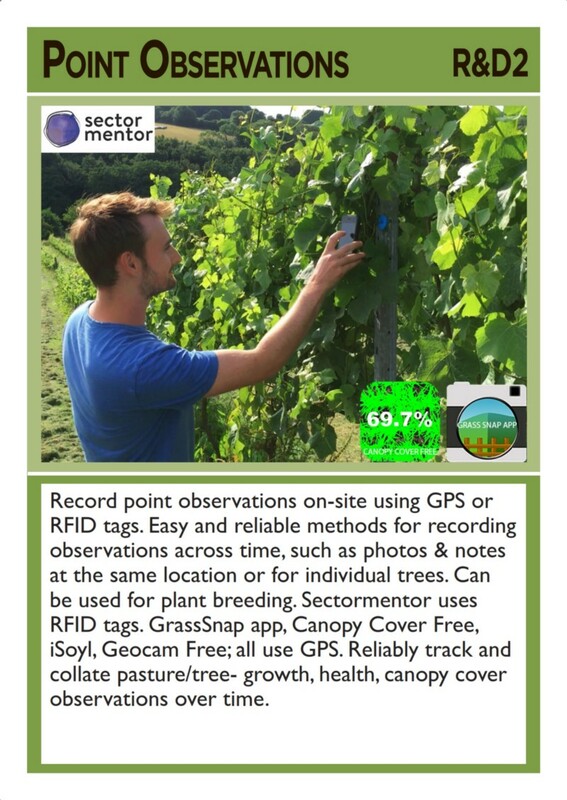 Otherwise there’s a new app PastureMap which takes much of the work out of the process, especially the recording, and on-the-fly monitoring. As well as this, the support staff are all planned grazers, so they can provide help with the app and the grazing planning. 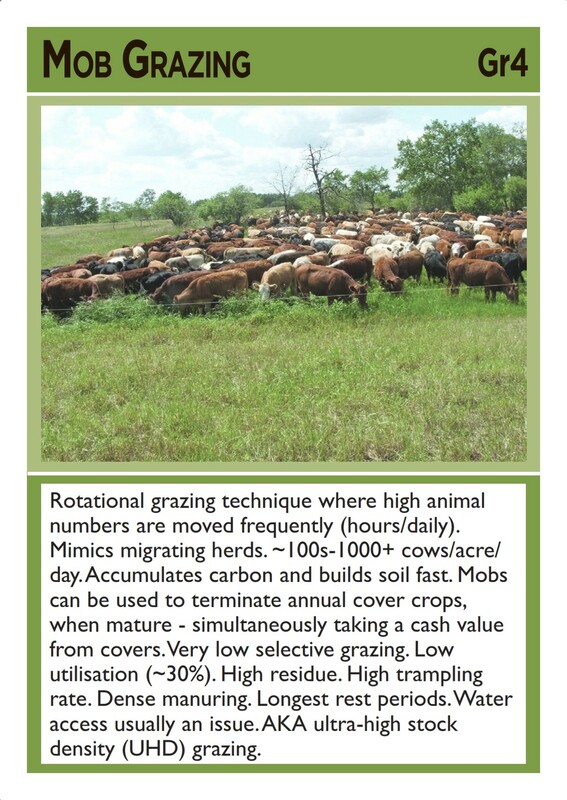 Grazing technique that can help to get the most out of your pastures in any given year, especially in drought and grazing 'into the shoulders,' especially effective when applied in a holistic planned grazing framework. 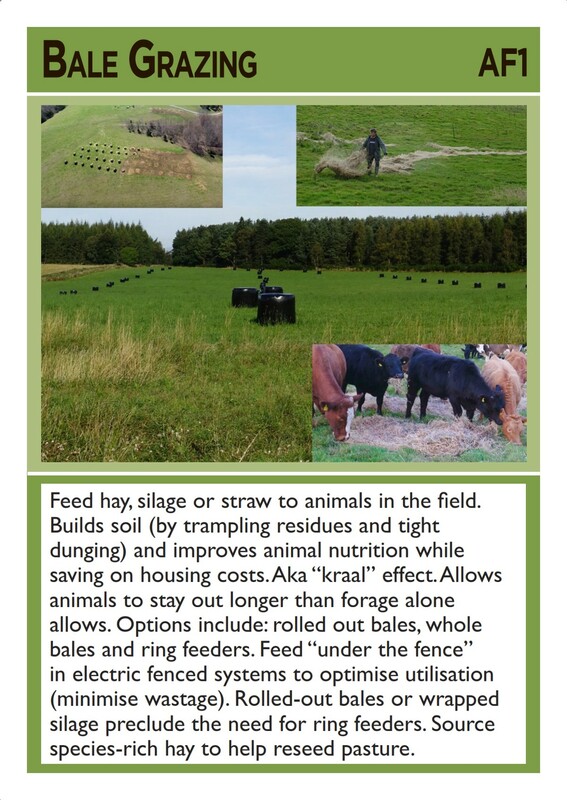 High stock densities (and frequent moves) reduces over utilisation of grasses and ensures even utilisation (by preventing selective grazing of favoured pasture species). It works best with smaller animals with larger rumen to frame size ratio - animals bred to perform well on 'low quality' all-grass diets (450–600kg liveweight). 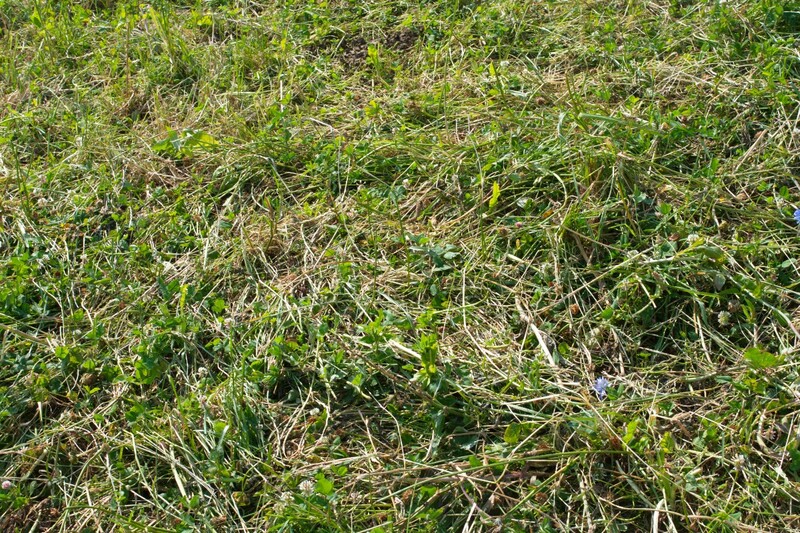 After a grazing event, close attention should be paid to trampling, litter/bare soil and residuals, especially when beginning in this practice. Bare soil measurements can be recorded using a quadrat, explained here. 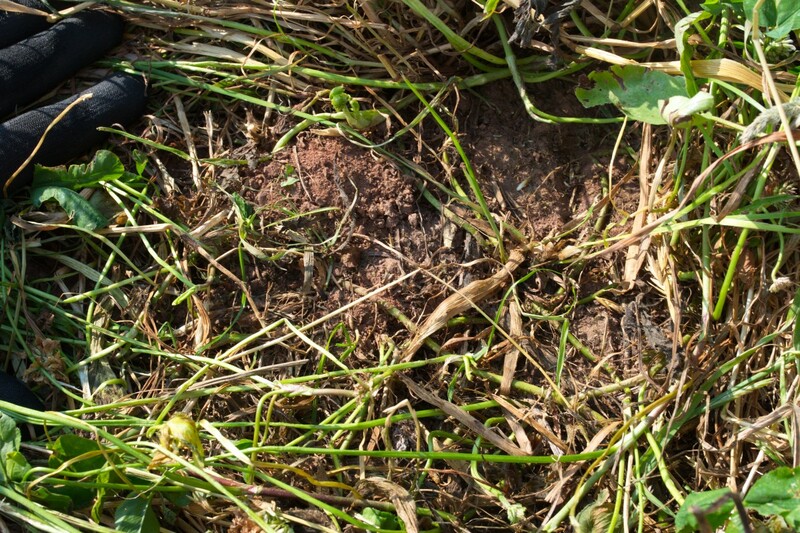 In drought, trampled residues keep soil moist and protect open areas in sward from heat and loss of structure, potentially facilitating germination of shed seed. Low utilisation rates facilitate rapid regrowth of grass plants by leaving plenty of 'solar panels' for photosynthesis. The pics above show some of the results of high stock density grazing. 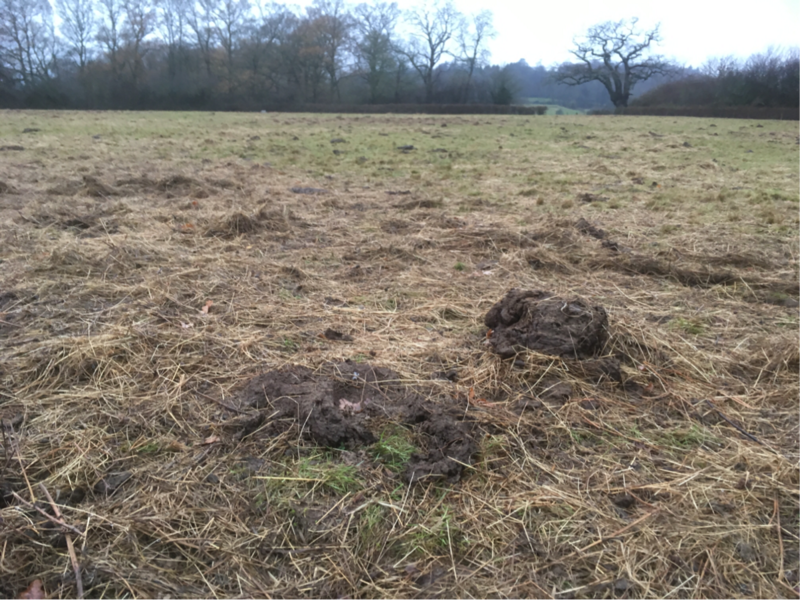 Evidence of trampling and high residuals is clear - with particular interest being from the moisture retained on the soil surface below litter. Not visible in this image is the fact that many areas of the pasture have still been heavily utilised (perhaps 60% or more) and some areas are untouched (as well as being untrampled). Residuals and trampling could be be increased, while at the same time reducing over utilisation of favoured grasses, by increasing the stock density further, say moving twice per day. In the most drying of times this should have the effect of improving the speed of regrowth (keeping the pasture growing in this dry weather) while improving the sward composition (by reducing selective grazing of favoured plants). This technique is typically carried out in the dormant season, and can be combined with out-wintering. 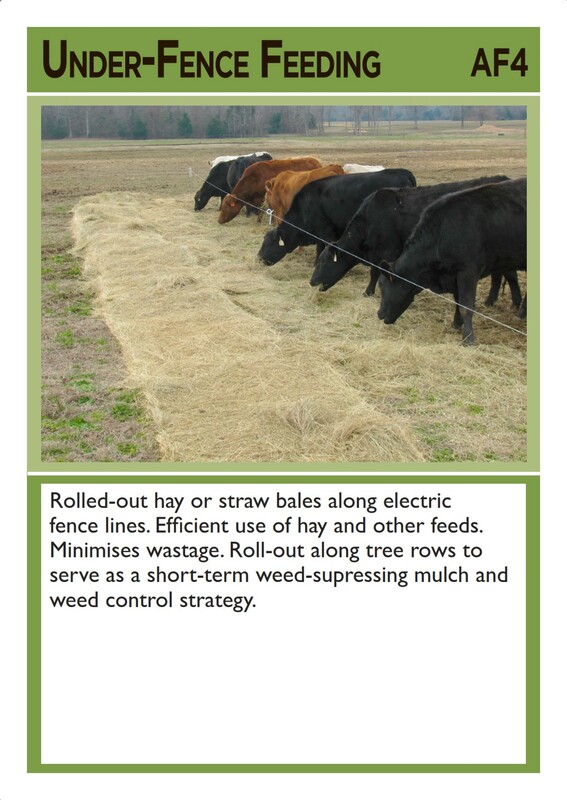 It’s a good way to keep the manure and urine going on to the field (with reduced need for mucking-out or housing) while adding residues to the field when forage is insufficient. Drought situations also present similar conditions. In this case, where grass is running low (or when you want to just leave more residuals) you can put out stored feed and strip graze them at high densities across this fodder. 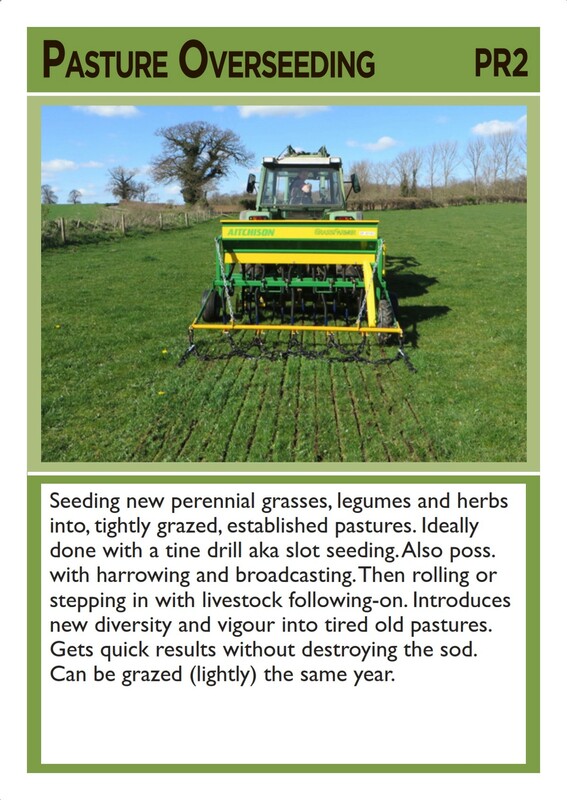 This will have the effect of trampling the residual hay into the soil, which feeds soil organisms and helps to cover soil in patchy pastures - while introducing new seed. Care should be taken to ration the bales offered, to roll out bales (ensuring an even covering - preventing clumpy dense patches that may be slow to break down), and to move animals across fodders by mob grazing, rotational grazing etc. (higher stock densities can mean higher residuals). All these techniques can help to improve soil health, and with it, pasture health. In drought, this translates to longer growth into the dry period and in mature systems, continued growth through the 'dry season,' while also facilitating longer out-wintering through better soil structure that resists poaching, and providing additional available forage in the dormant season. These techniques are all novel, have a degree of nuance to them and of course can be applied alongside existing practices or together. So, when implementing them, there’s a real risk of disruption to the existing operation, and a need to master, or at least road-test, these techniques. For this reason, a period of experimentation is highly recommended. The most appropriate vehicle for testing novel techniques is on-farm trials. This could take the form of a 'split field' trial - where one half of one field is managed using a new technique and the other half is managed as normal. This should be monitored, using a set of tests that can be carried out across both areas and the results compared. 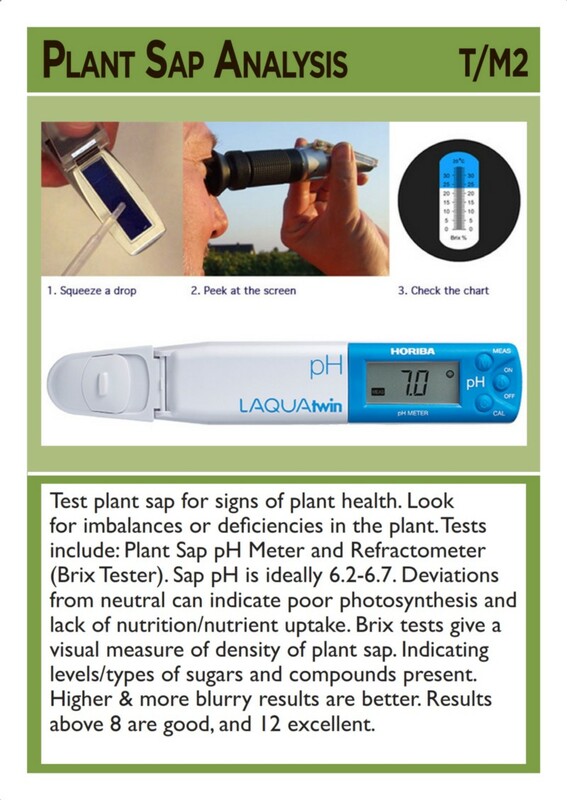 See below for examples, and https://soils.sectormentor.com/ for more details. Some knowledge of variability in soil types is useful. Wherever possible we’re trying to remove variables. So if one part of a field is a different soil type, attempt to split the field through or across that section; so you have both soil types represented in both treatments. Side-by-side experiments give the most immediate feedback. This might start with a single field, perhaps one that is close to the yard - for easy access and monitoring, one that is perhaps average in condition - neither especially good nor bad. Then the two treatments can be compared side-by-side, without the variables of soil type, aspect etc. Another option could be to compare different stock densities in one half of the field to the other. For instance: standard rate vs double rate. Then compare: residuals, level of trampling, ground cover (bare soil) and potentially Brix or some soil health tests also, while of course being aware of body condition, fill and overall animal health. 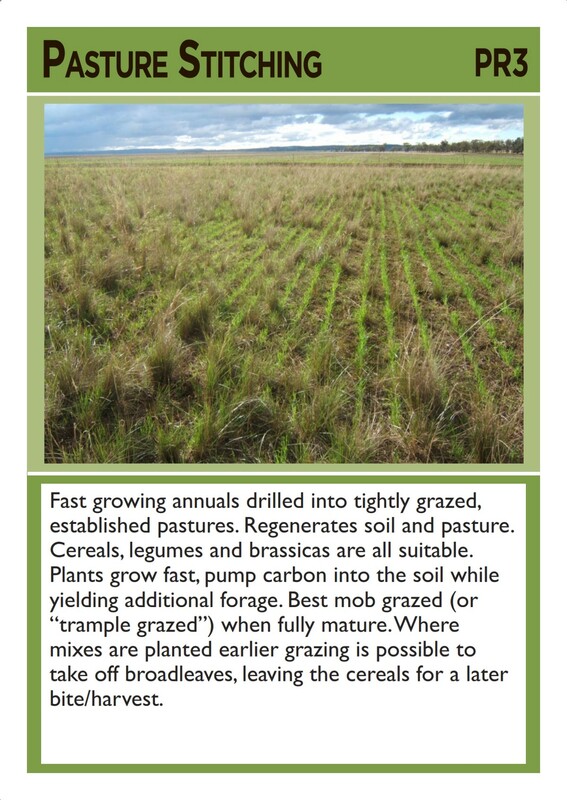 Utilising grazing planning tools like holistic planned grazing would assist this process. But basically it would mean that on each rotation around the farm when the animals arrived to the test field, the same management would be applied. 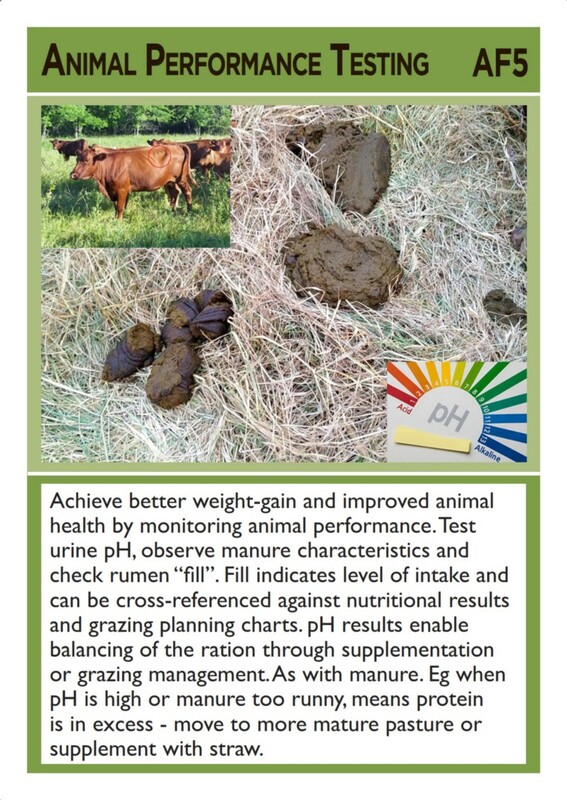 At the end of year, soil health assessments should indicate success of the trialled technique. 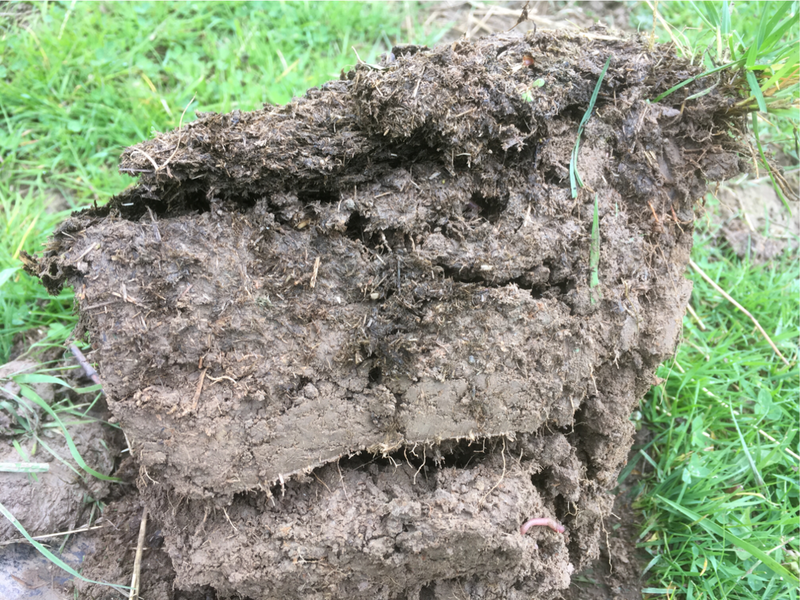 This article is a short expose on the techniques you might utilise to improve soil health and soil structure, and some thoughts on how to implement these. The complete process (following-on from part 1) is simply that it starts with what can be observed directly, what that tells us about the health of the soil, how we can measure this, and implementing management changes to address the underlying causes of these issues. If you have any thoughts or questions, please get in touch. See Part 1; 'Time to look down' here.